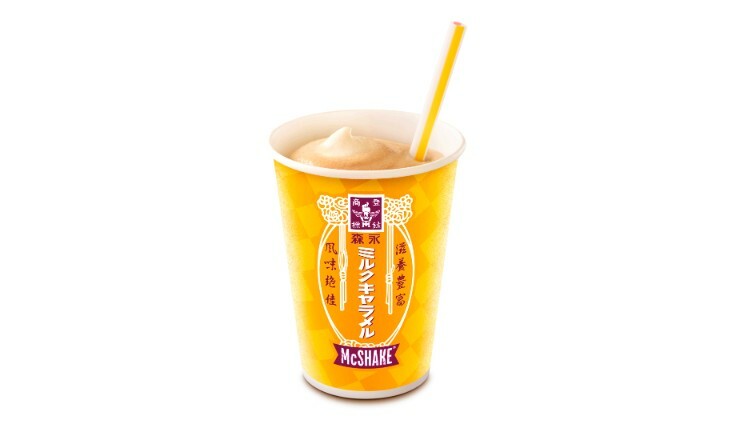 McDonald’s in Japan has joined hands with Morinaga Milk Caramel to release a new collaborative beverage: the Morinaga Milk Caramel McShake. 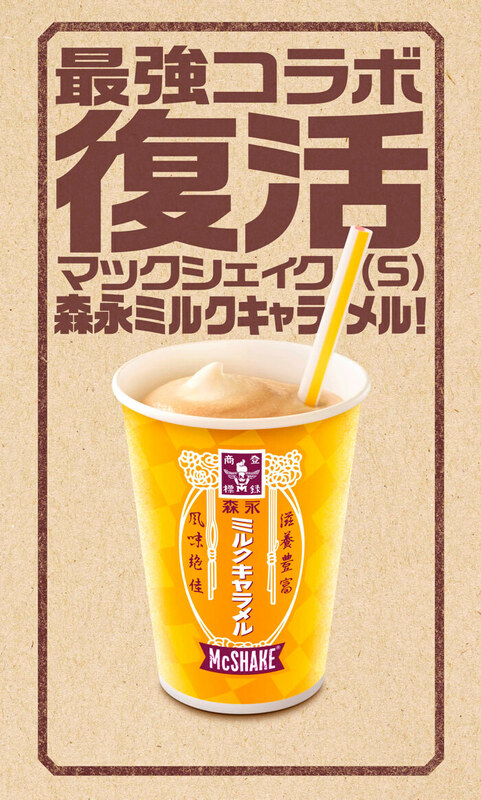 The drink will be available at all McDonald’s branches across Japan from May 16 as a limited time offer. 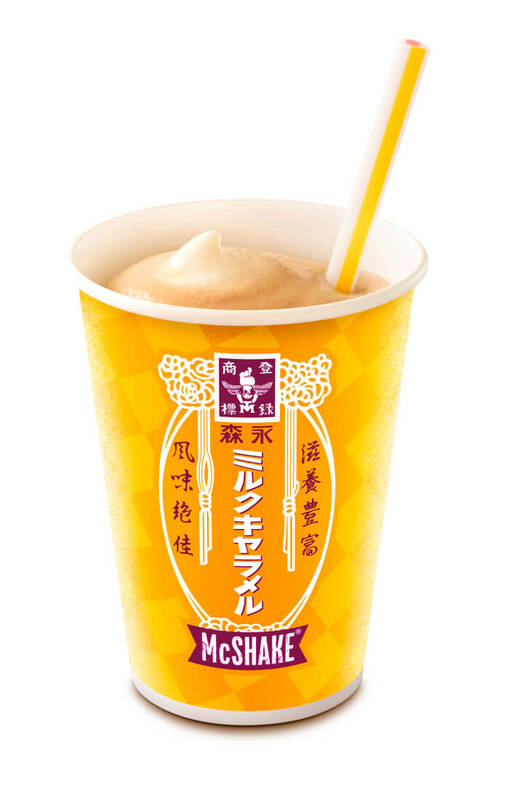 It’s a cold beverage that combines the world of McShake with Morinaga Milk Caramel. It proved popular in 2016 with full-bodied taste and mild flavour of milk caramel. The cup takes influence from Morinaga Milk Caramel‘s design, served with a cute checkered design. This design is available with the small size only and they have a limited stock of it. McDonald’s are also hosting a Twitter campaign. They will decide a question on their official account and pick a winner from the answers to win a year’s supply of Milk Caramel. Enjoy the new collaborative shake at McDonald’s, combining the worlds of two popular products. Step ②: Click the button that says #森永ミルクキャラメルコラボシェイク大喜利 on this tweet and give your answer to the theme. Step ③: Winners will receive a direct message from ＠McDonaldsJapan when the campaign has ended. *Please note that this campaign is subject to alterations and cancellation without notice. *Full details regarding the campaign, application requirements and conditions can be found on McDonald’s official campaign page.